Bringing your family to The Rose is about much more than an hour or two of family entertainment. As you laugh, cry, sing and dance together in the seats of The Rose auditorium, you bond with your child in a unique way, making memories that last a lifetime. 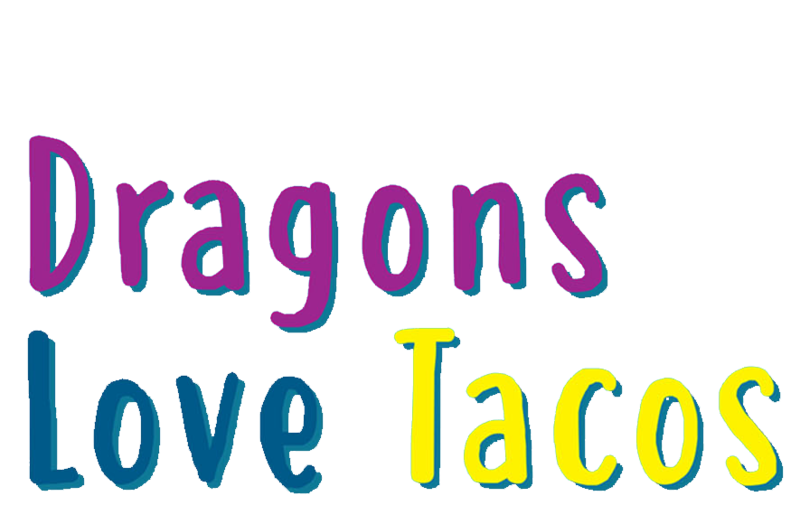 Discover the dietary delights and dilemmas of DRAGONS in this fun-filled farce! In this hilarious adaptation of Adam Rubin’s giggle-generating book, we are swept up into the "Dos & Don’ts" of serving tasty treats to big beasts. Come join the culinary quest! The Rose is a wonderful place for children to not only experience live theater, but to learn. We offer a wide variety of classes and camps for children of all ages, all stages and all types of needs. Adults and youth artists have a great time working together to produce shows at The Rose. The Rose encourages actors of all ages, races, types and skill sets to audition for its mainstage shows.